The NBA 2K17 All Star Tournament is finally over! The time's champion will show up in the episode 23 of NBA 2KTV. The New Orleans have excellent performances in the final game. Plus, the console champions will share their strategies going into this final game in the video. There are totally 7 questions to answer, and players can get 550 VC for free as rewards. 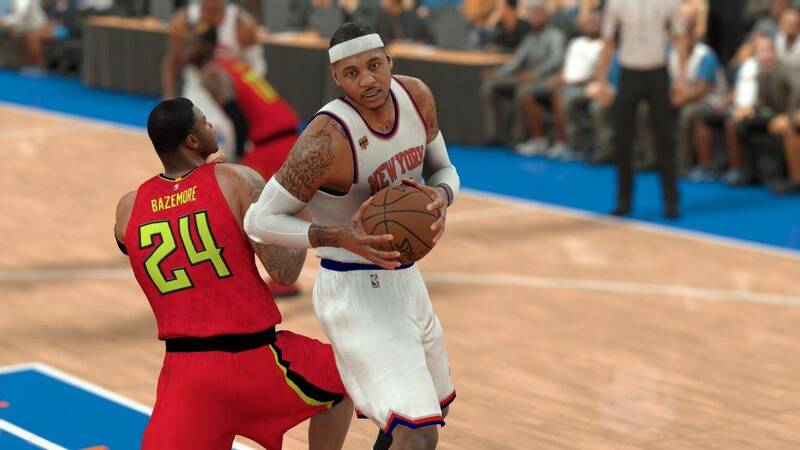 Want more NBA 2K news and guides? Focus on our site www.u4nba.com.